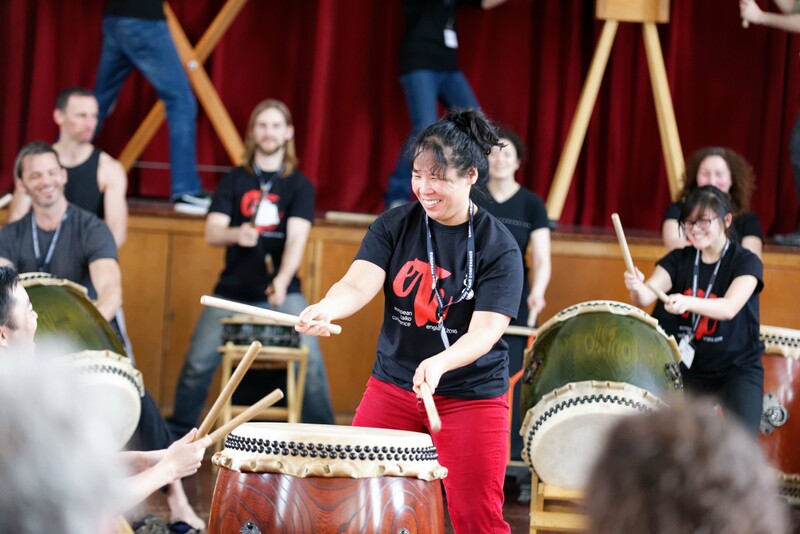 90 taiko players from 41 taiko groups and organisations were represented at ETC1 and participants came from 15 countries, including the USA and Japan. 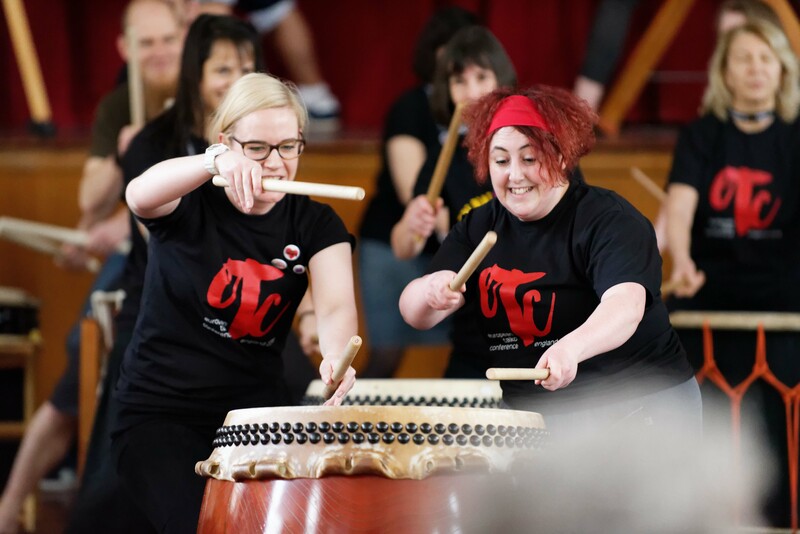 Organising Taiko Events – What Works? On behalf of TaikoSource. 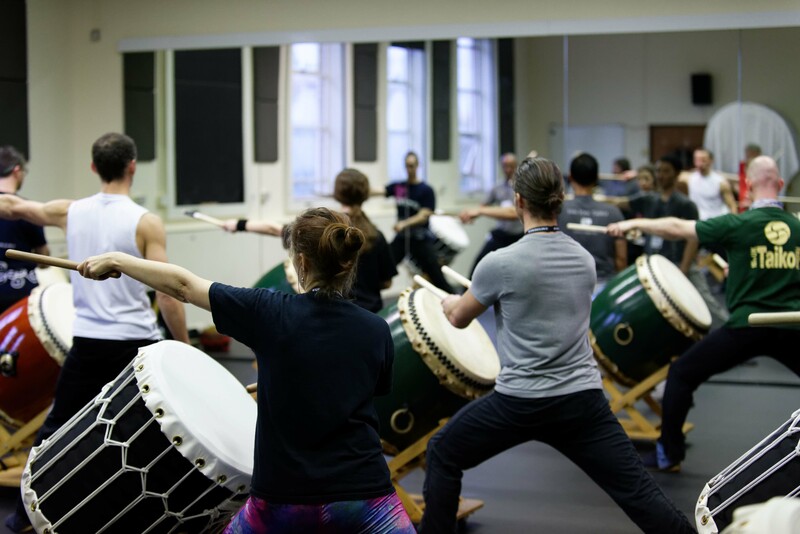 Ben Pachter made a video and photographic documentary of the 1st European Taiko Conference. The story is told in a slideshow video that can be seen on YouTube. Click here to see it. 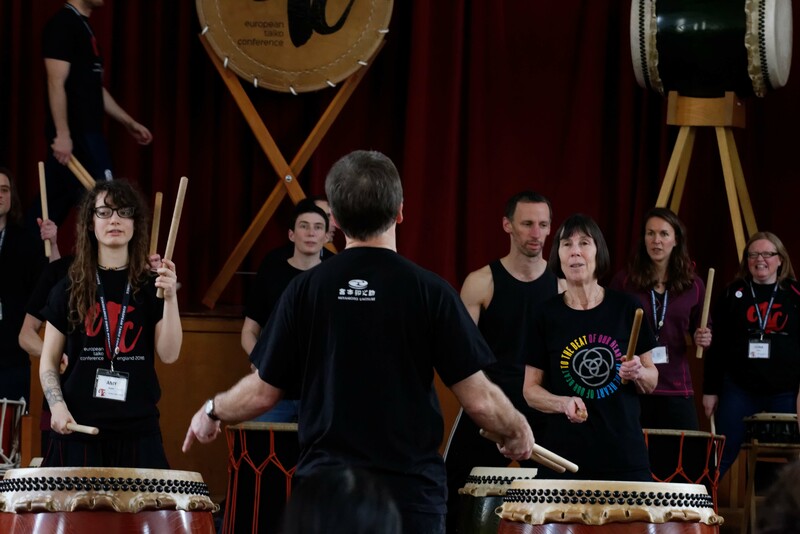 The final morning of the 1st European Taiko Conference was the occasion for a series of short performances which all Conference participants were able to take part in. Again, courtesy of Ben Pachter, a video of that can be found here. 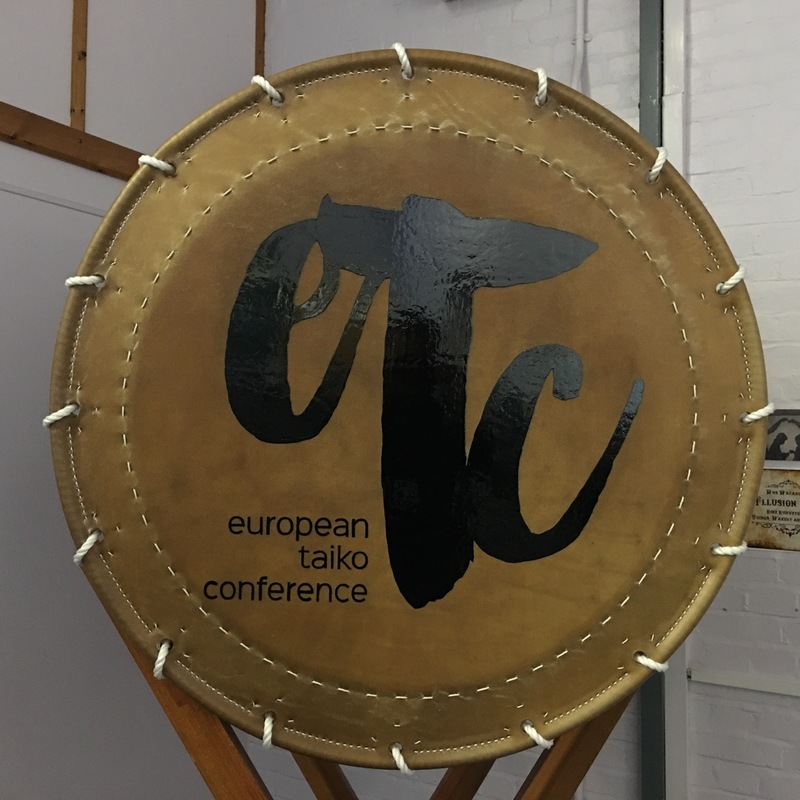 TaikoSource provides further information about the European Taiko Conference, as well as being a wonderful online resource for most thing taiko.